As per the announcement of HRD Minister P Javadekar, NEET exam will be held twice a year starting from 2019. Along with it, the national level engineering entrance, JEE Main will also be held twice in January and April every year. 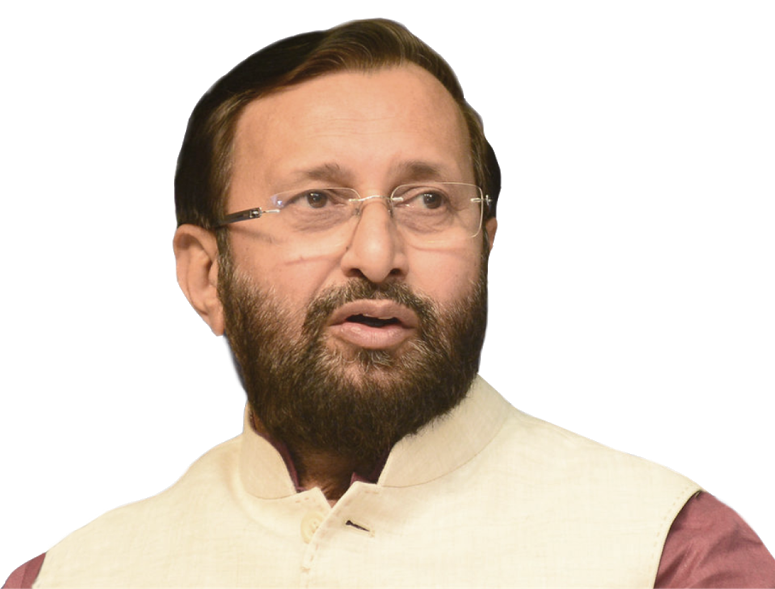 The HRD Minister, Prakash Javadekar in a press conference said that, from now, newly constituted National Talent Agency will conduct NEET, JEE, UGC NET, CMAT exams which were organized by CBSE so far. Also, NEET and JEE will be conducted twice from 2019 and that JEE (Mains) will be held in January and April and NEET will be held in February and May. NTA will conduct all NEET in a computer based format (pattern and syllabus for the exams will be the same as before). The exam can be attempted either once (February) or both times (February and May), and only the best score of these two attempts will be considered for admission processes, which is cited as a big relief for all students as well as parents. The exam will be conducted in 8 sittings which mean that the student has a choice for the date of examination i.e. you can set the date as per your convenience and the questions will be different in each sitting (and also vary per student), but apparently the difficulty level will be the same. One of the biggest changes announced is that of the venue of exam centres, which will be at district and sub-district levels, not only this! From August 2018, these centres will be available free of cost to students for practice purposes. It will also help in avoiding the conflicts regarding the difficulty level in setting up the different sets of question papers. 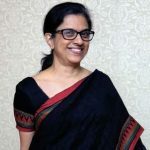 Sources also made us aware of a plan to overhaul of how the paper is set, where the NTA would be using artificial intelligence and introducing computer adaptive testing. In this process (used for international examinations like GMAT), the level of difficulty keeps increasing. Students would first be asked simple questions and then progressively difficult questions to check the intelligence of the student appearing for the examination. In a first, to improve the quality of testing, NTA would employ psychometric analysts and train the item writers. Also, the AI techniques would be introduced to ensure error free question papers and answer keys. While these changes have been introduced, MHRD had confirmed that the syllabus of NEET 2019 would not change. Also, the eligibility criteria would also remain the same. Further, the ministry had announced that the examination would continue to be conducted in all the languages it was earlier conducted. This is definitely a step towards better education as NEET has seen a long list of controversies around it from the time it was set up for All India seats, this was indicated in the Lok Sabha last year by the Minister of State for Human Resource Development (HRD) Upendra Kushwaha. 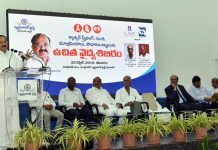 This will give an adequate opportunity to the candidates to bring out their best which is not only fair to the students but also for the education system where corrupt practices are often heard linked to medical seats. Is this latest news or sade huye news phir se likh rahe ho? This decision was going to be changed right?